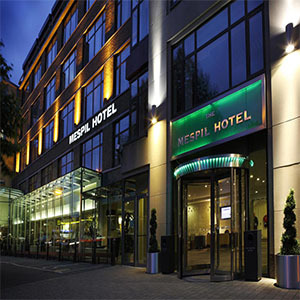 Situated in the heart of Georgian Dublin overlooking the leafy banks of the Grand Canal and just a short walk from St. Stephen's Green, the Mespil is the perfect base from which to discover this bustling capital city. The low cost, modern, elegant and stylish Mespil Hotel is located in Dublin 4 Ireland overlooking the beautiful Dublin's grand canal. It is just 15-20 minutes walk from St. Stephens Green, Grafton Street, Aviva Stadium, Bord Gais Energy Theatre, Ballsbridge and the RDS and a further 10 minutes to Temple Bar. 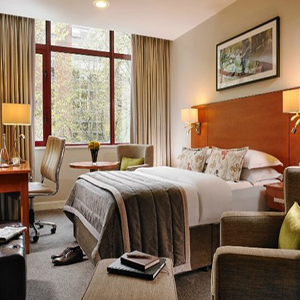 This 3 star hotel is one of the best located hotels in Dublin, it offers 254 comfortable and relaxing guest bedrooms, many rooms boast wonderful views of the Grand Canal.. The hotel features the Lock Four Restaurant which is a popular place with both guests and locals for breakfast, lunch and dinner. The modern and stylish Lounge in Mespil Hotel is a popular spot for a quiet & relaxing drink, a quick coffee or a light & tasty treat. It is perfectly located for a meeting with colleagues, friends or before a big match at the Aviva Stadium. There are great deals of music around and Temple Bar is a 20-minute walk away. During the summer months there is live music in the Lounge at the hotel on Saturdays & Sundays between 9pm - 11pm.  Click here to view the upcoming schedule for the music in the Lounge. Mespil Hotel is located only a short journey away from live music venues: the 3 Arena, Bord Gais Energy Theatre, Gate Theatre, and Abbey theatre. You don't miss sport actions occurring throughout the day as major sports are shown live on large TVs at the Lounge. This hotel in Mespil Road, Dublin 4 is located in city centre and near train and bus to any upcoming sports events in Dublin's major sport venues, such as Croke Park Stadium . 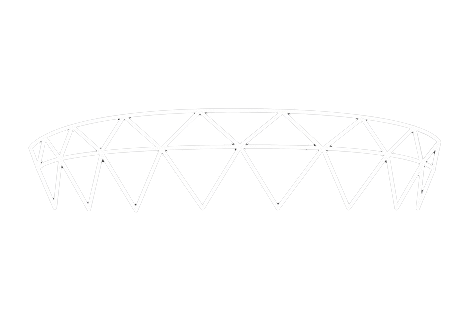 Aviva Stadium is just whitin a short walking distance from the hotel. The Mespil Hotel offers two meeting rooms that can cater for up to 25 people, which is ideal for small meetings, seminars and boardroom meetings. The Mespil meeting rooms boast modern business facilities, good natural light and views over the Grand Canal with their complimentary WIFI access & optional catering services for business customer.